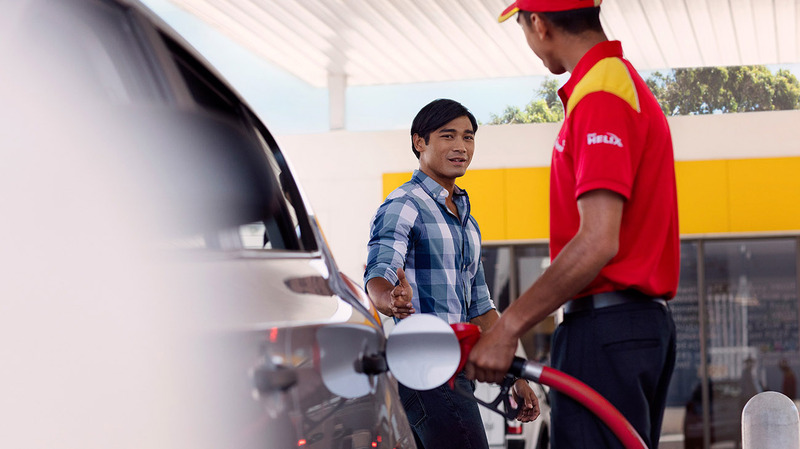 The Shell Product Catalogue is a new initiative from Shell designed to help you find and download key information on our products quickly, easily and efficiently. Search for products by brand name or application in your preferred country and download Material Safety Data Sheets (MSDS) and Technical Data Sheets (TDS) where available. Searches can also be limited to a specific Line of Business (LOB), if required.